The Quietus | News | Dirty Three Announce New LP! 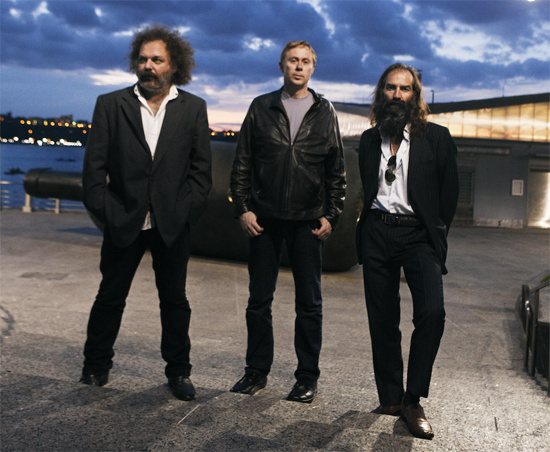 Dirty Three Announce New LP! When the Dirty Three played the Green Man Festival back in 2009, the ever-amusing Warren Ellis asked the crowd for ideas for songs as his band were suffering from writer's block. Well, it seems that they've found their muse (or somebody kindly posted a load in) as the band have announced that they'll be releasing a new album in 2012. Look Toward The Low Sun, the follow-up to last LP Cinder, will be released in March via Bella Union. Says violinist Warren Ellis “Dirty Three has always been about the way we play together and feed off each other. We wanted this one to be a return to the more improvised and instinctive approach of the earlier recordings.” The album will be supported by heavy touring and festival appearances.